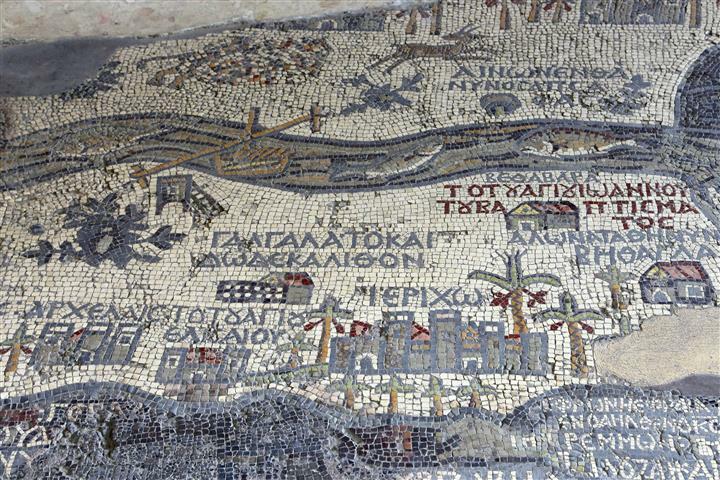 Madba is located in the middle of Jordan, and is well known for its mosaics that date back to the Byzantine period. 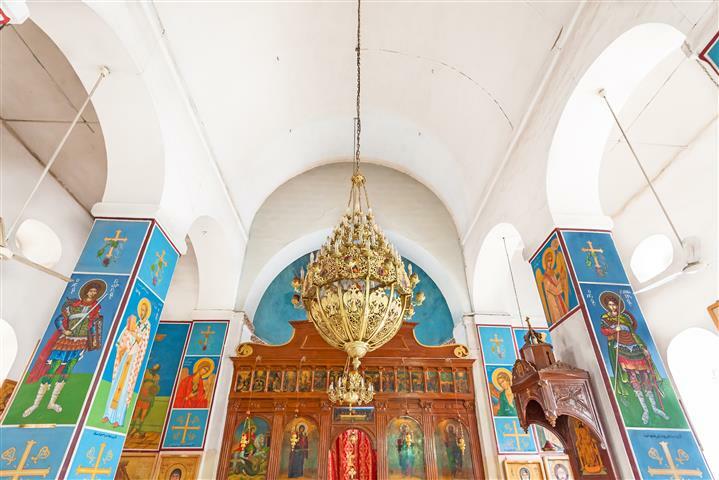 The Greek Orthodox Basilica of Saint George is well known for the 6th century mosaic map of Jerusalem. The map is made up of 2 million pieces of colored stone. 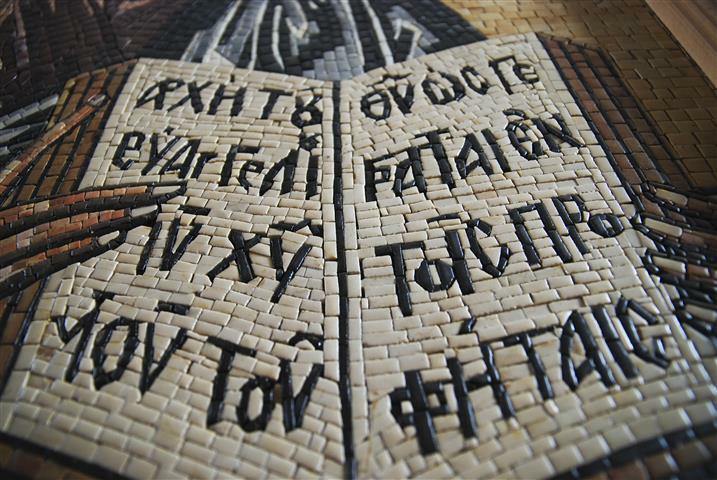 Mount Nebo is the place where Moses saw the Holy Land after spending 40 years in the desert. It is said that this is also where he was buried. Pick up from your hotel is at 09:00. 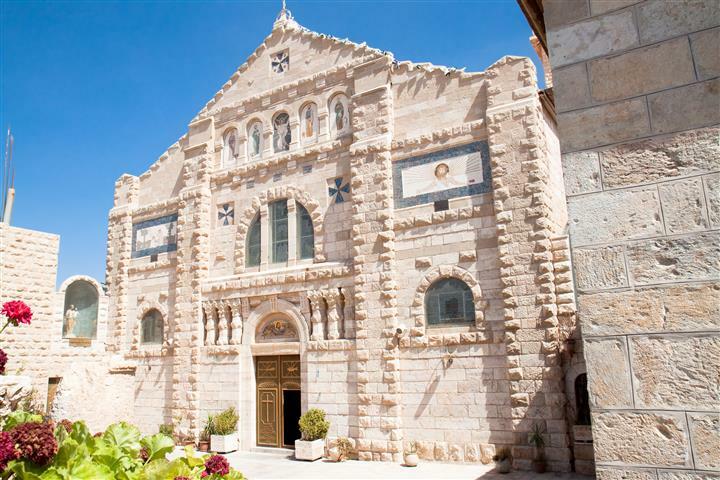 A driver will take you to Madaba, where you will tour the St. George’s Church with the famous mosaic map of the Holy Land. There will be a short drive to Mount Nebo, where you will have a view of the Holy Land. 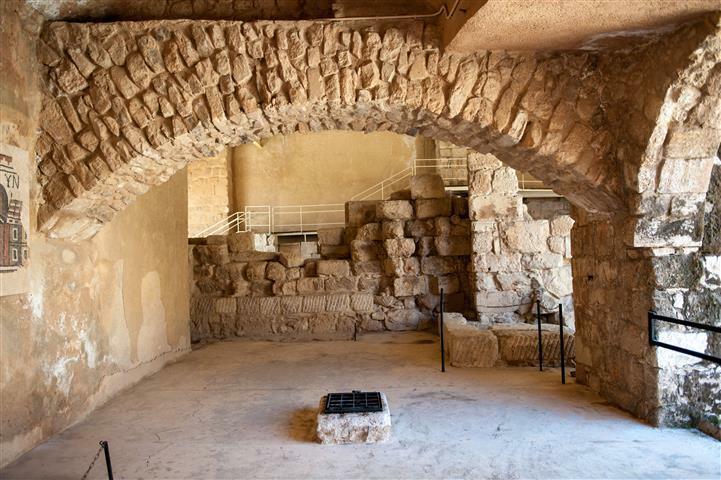 Tour the ancient Christian church on Mt. Nebo, and after return to your hotel in Amman.